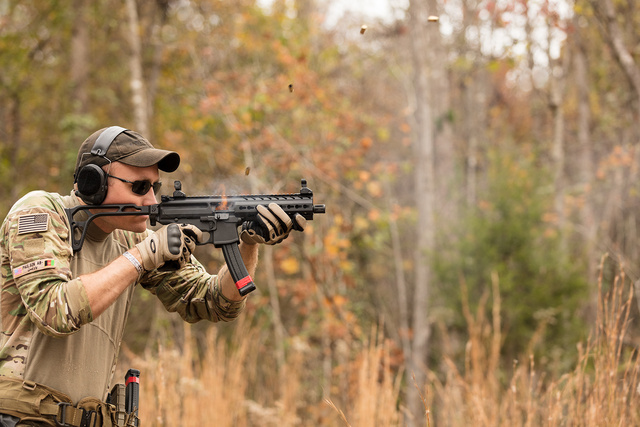 Sig MPX submachine gun mid-burst. This entry was posted in weapon and tagged 9x19, submachine gun. Bookmark the permalink.